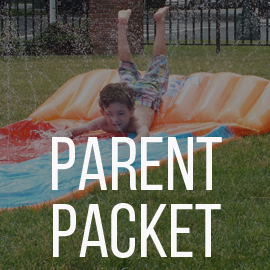 Welcome to the Summer Camp Parent Portal! During camp, this page will be your one stop shop for all camp news, information and photos! 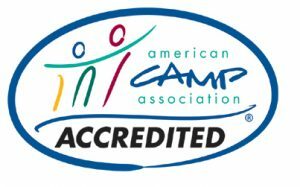 We are excited to announce The Connection’s Summer Camps have received ACA (American Camp Association) Accreditation! By selecting an ACA Accredited camp for your child, you ensure your camp meets industry-accepted and government-recognized standards for health, safety and camp quality…and of course fun! The Connection is honored to be a part of this wonderful program.